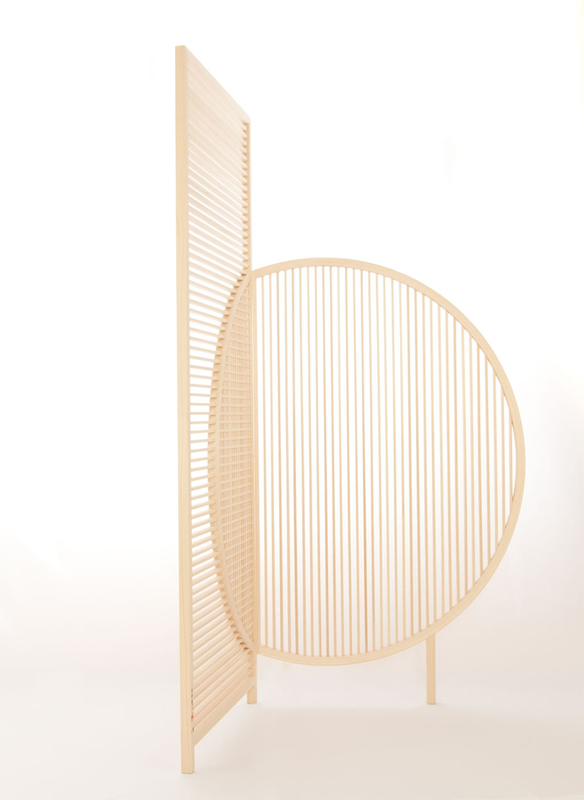 A fascination with room dividers has grown in me since I made one of my own last summer for our outdoor space. 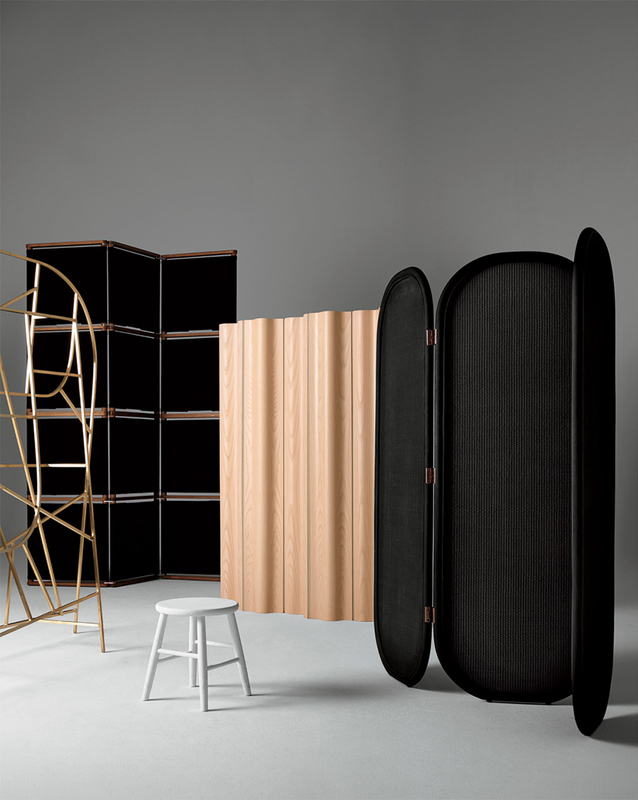 This time I'm talking indoors however with 7 ideas for room dividers. 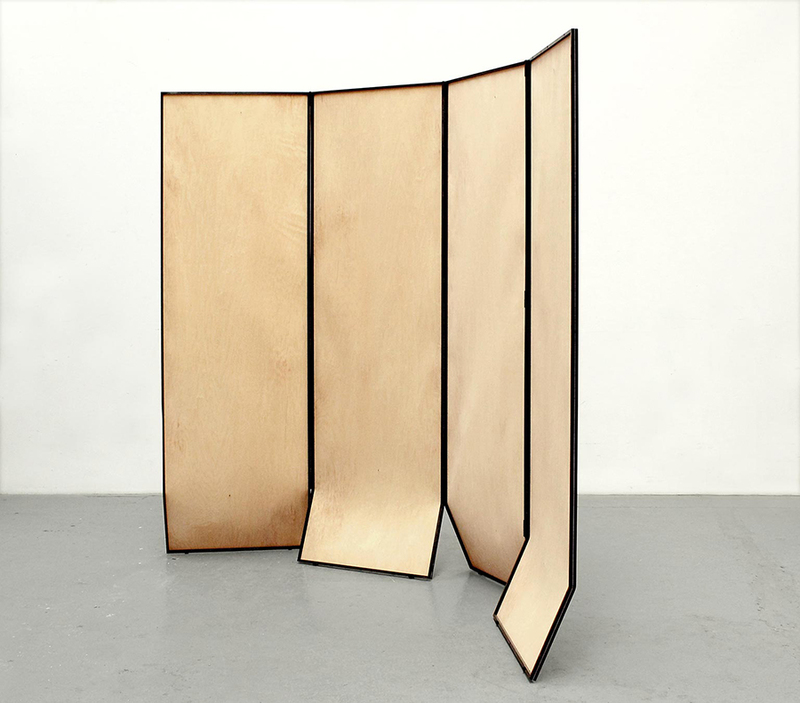 Jamie Hayon's Frames Collection for Expormim. 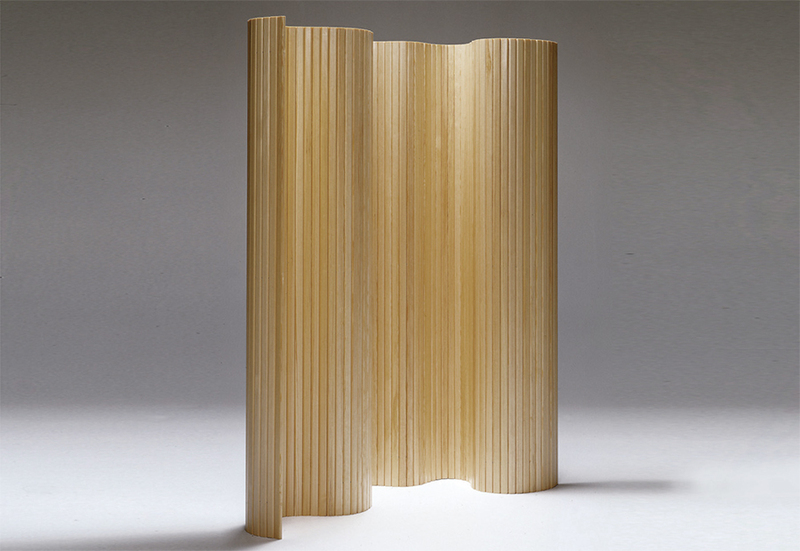 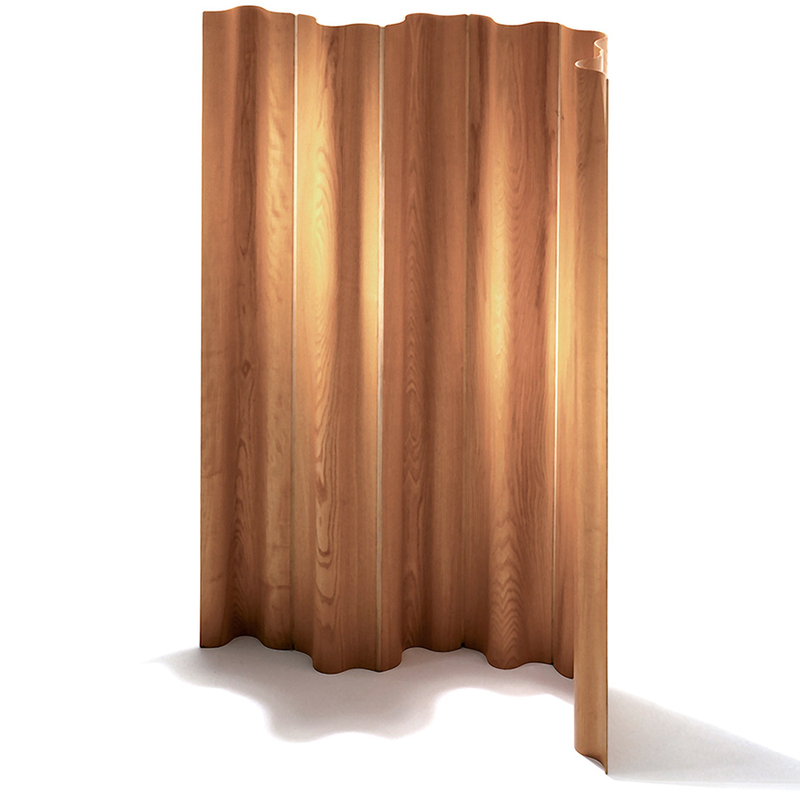 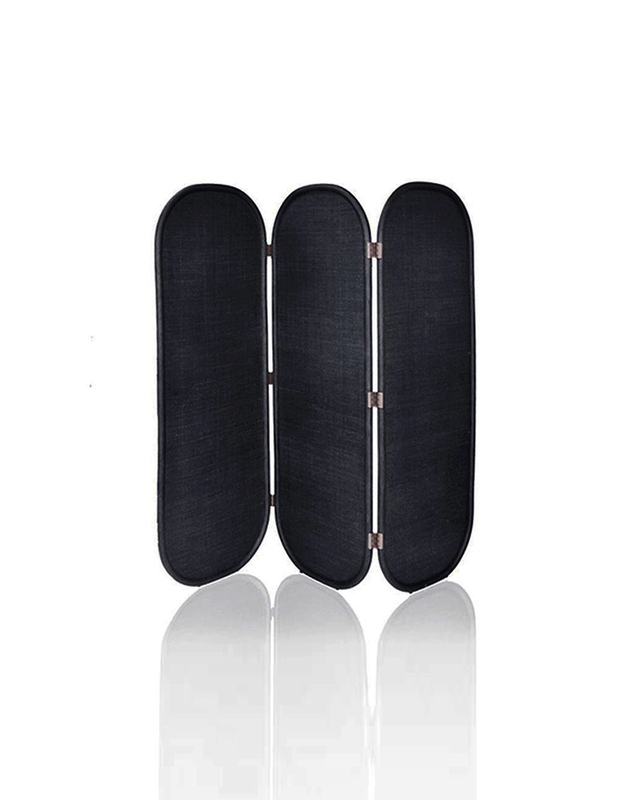 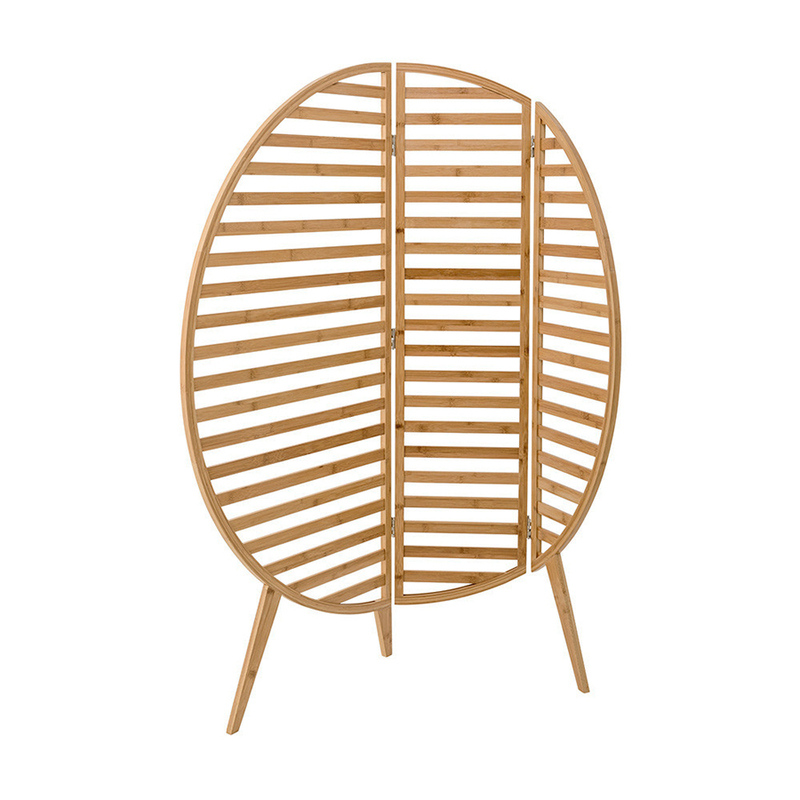 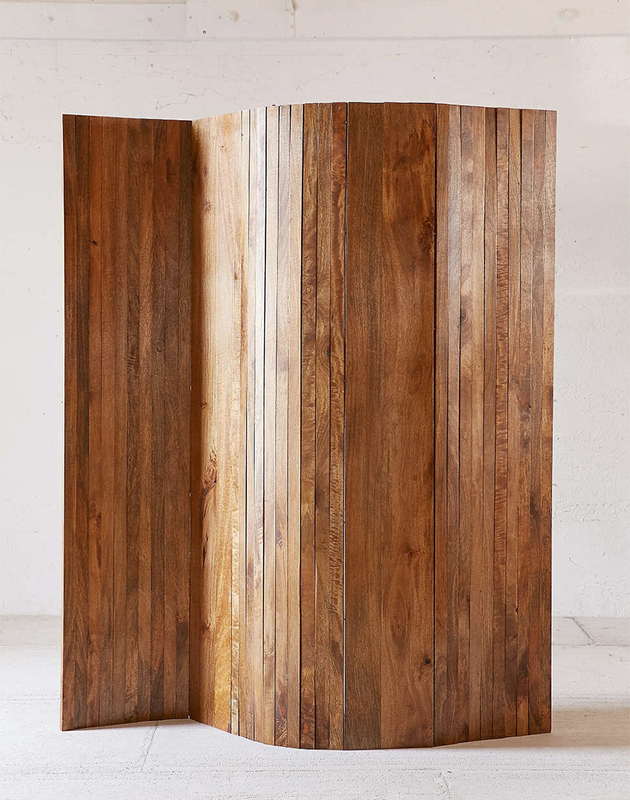 One of my personal favorites, Artek's molded plywood folding screen.